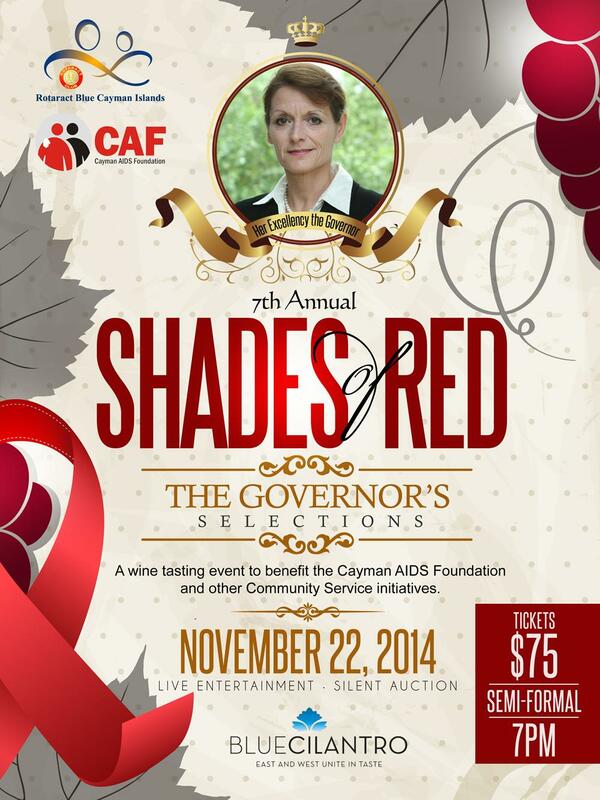 The 7th annual wine tasting fundraiser was themed “The Governor’s selection” which is held to enhance awareness of AIDS/HIV in the Cayman Islands. We were honored to have her excellency, the governor Helen Kilpatrick, select 6 of her top choices to add to the selection wines available at the event. Highlights from the event included live entertainment, prizes, and a silent auction, with items up for bid that include bottles from the Echeverria wine collection from Chile, a rum cake gift pack, birthday party package at Burger King, stand-up paddle board excursion, paintings, restaurant gift certificates and an advertising package from dms. 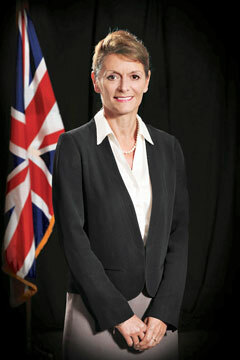 Total proceeds equaled to CI$7000/ US$8333.33 and will be used towards a local charity - Cayman AIDS Foundation. On the night of December 3rd, 2014 at our usual meeting, we were pleased to hand over a cheque of CI$4000/ US$4878.05 to Mr. Noel Smith Of the Cayman AIDS Foundation (seen below).